Decorating for holidays may seem like a silly extravagance. But what it actually does is make your family and visitors feel like you went above and beyond to make them feel special. How does it make you feel when you wash your hands at a friend's home and the guest towel you reach for is a beautiful reminder of the current season God has blessed us with? 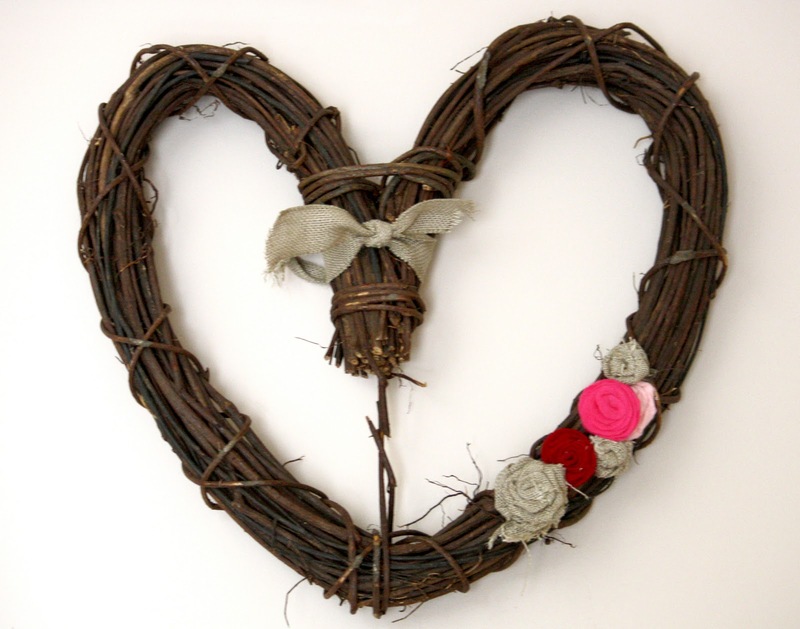 Add simple rosettes to a heart shaped twig wreath. 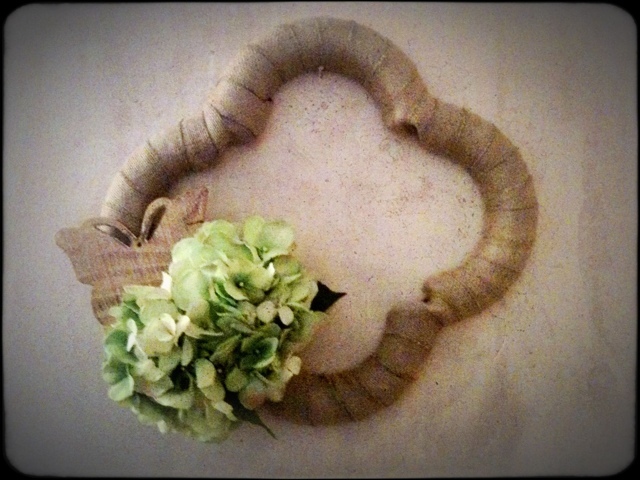 Put together an easy sweater wreath with your kids. 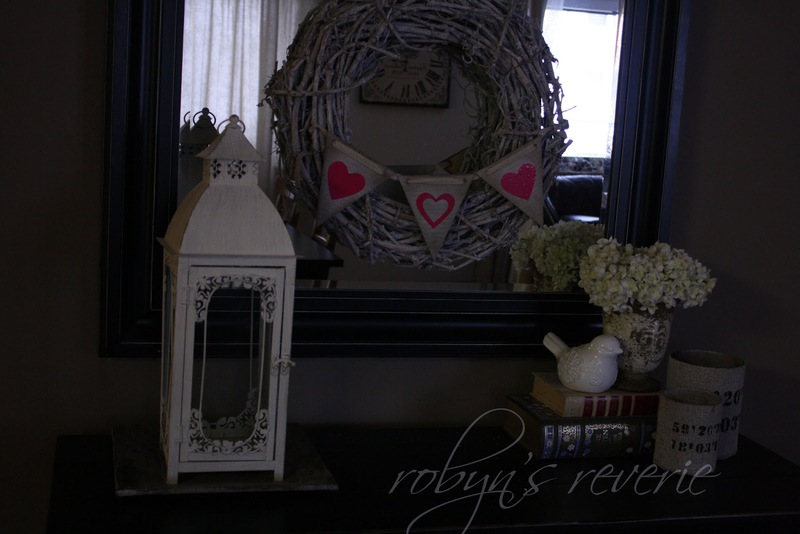 Add a simple banner to a mirror or large picture in your child's room. 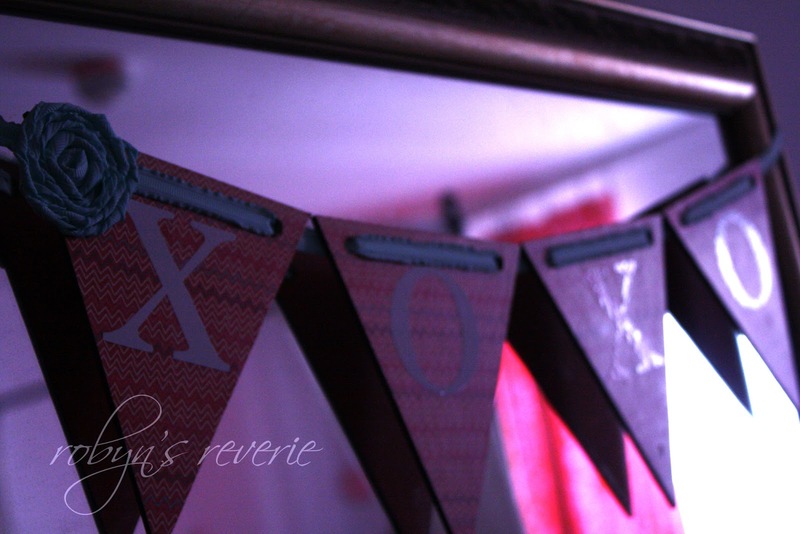 These delicate hearts couldn't be easier to craft. 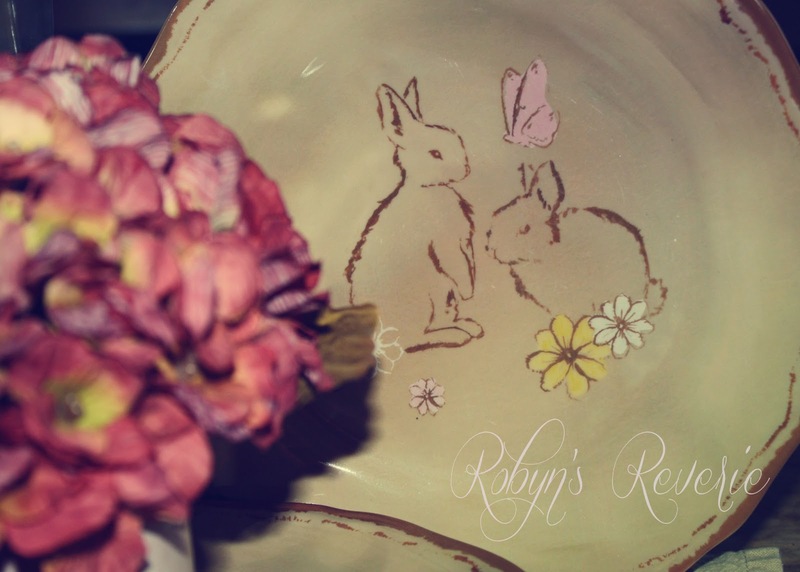 Celebrate Easter with inconspicuous figurines sprinkled in your everyday decor. Use forced bulbs to add the fresh feeling of spring in a windowsill. 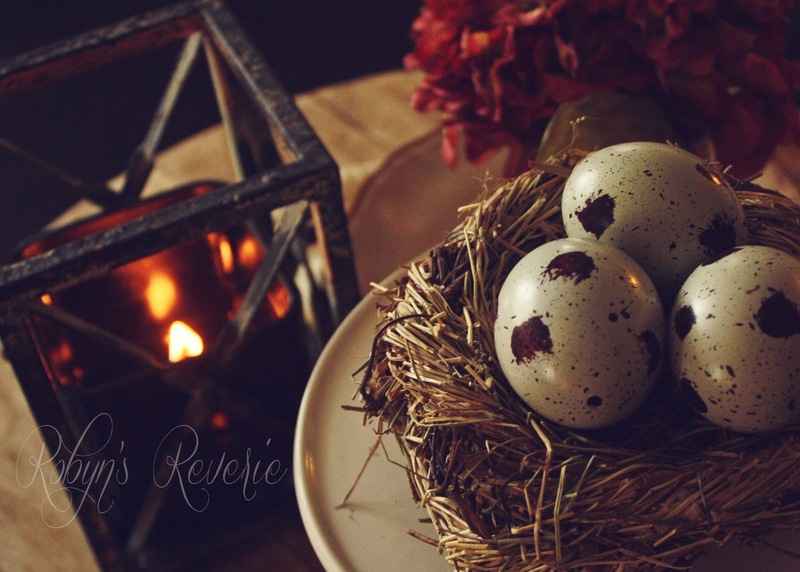 For Easter: Make a centerpiece using a nature inspired nest with faux eggs. 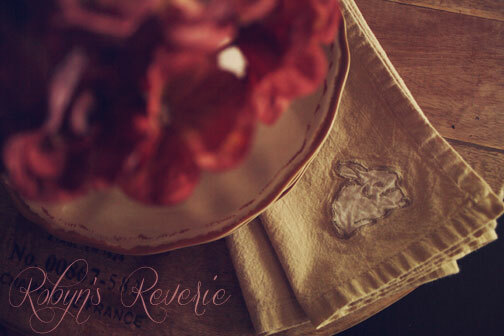 Display tea towels and fabric napkins with simple Easter embroidery. 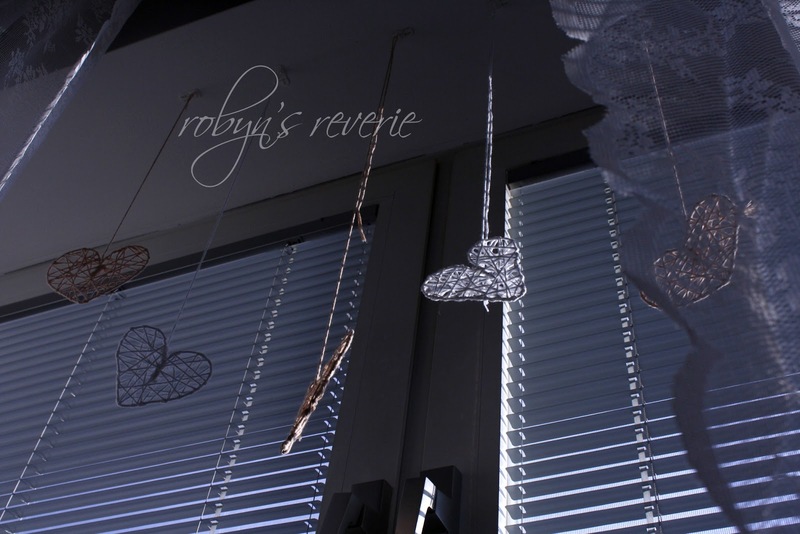 And of course, for fall, I have tons of ideas and past posts. 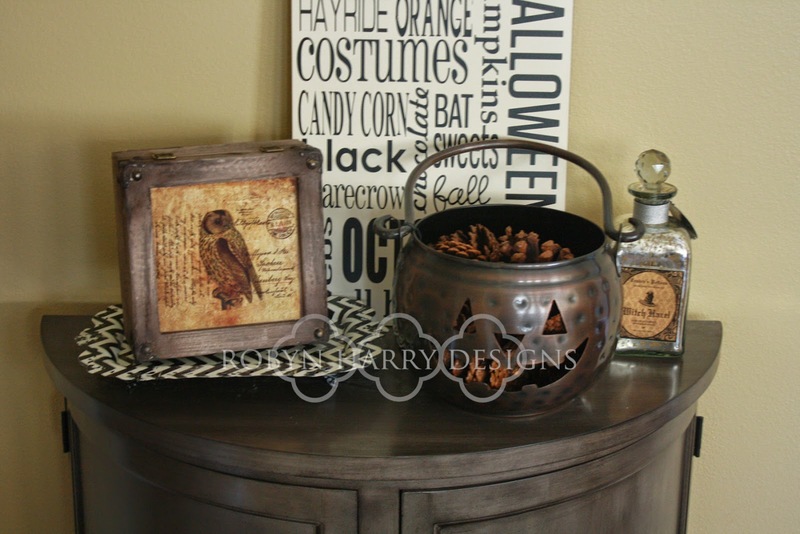 Use neutrals to lend a sophisticated touch to the usual Halloween decor. 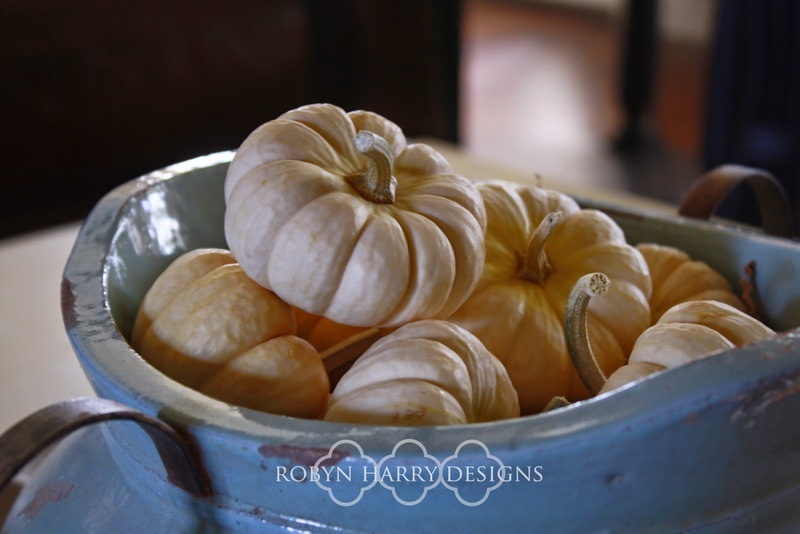 Take a cue from nature and add elements that are appear all over at this time of year.